National cinema operator, Light Cinema Experience has signed terms with Swale council to run the new 8-screen cinema proposed as part of the £57m first phase regeneration of Sittingbourne town centre. 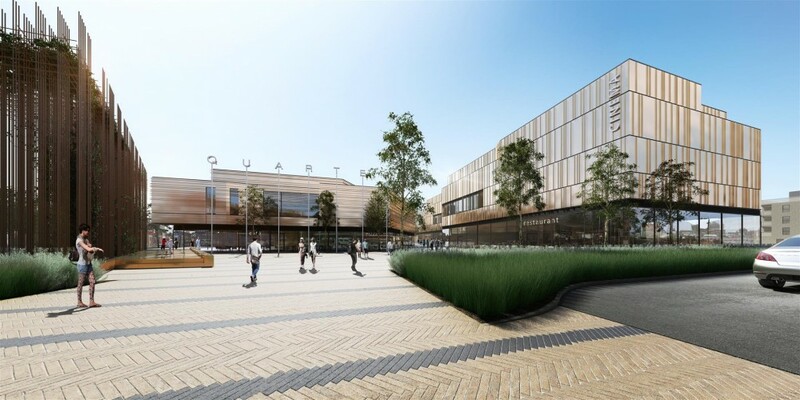 Working with client Spirit of Sittingbourne, THP secured planning for the new retail and leisure redevelopment known as ‘The Spirt of Sittingbourne’ last March, which also includes for 34,000sqft of retail accommodation, 30,000sqft of restaurants and a new 300 space multi storey car park. Construction of the 24,000sq ft. cinema and multi-storey car park will start in October with completion set for early 2018. The development aims to revitalise the town centre, providing a catalyst for economic growth and further investment whilst creating more than 700 jobs.